From August 27th-September 5th, one of the most significant U.S. dance groups is visiting Greece in the Framework of Thessaloniki’s Dimitria Festival and the participate in the Aradosivia Music and Dance Festival to reveal the secrets of Native American tribal dance. A breathtaking show choreographed by professional dancers of Native American heritage! 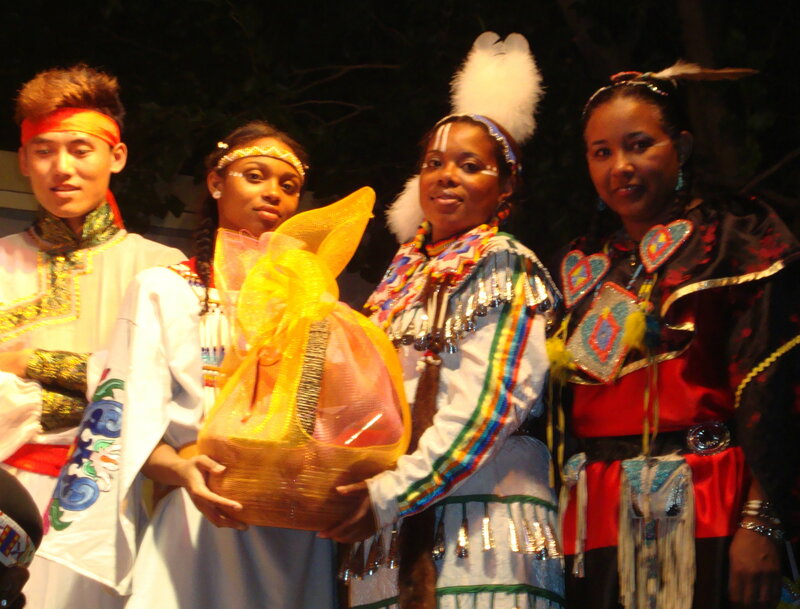 The Native American Dance Theater from the State of Pennsylvania, is one of the most important touring organizations in the United States that promotes Native American artists from various tribes in order to present authentic thematic music, dance, traditions and history to the rest of the world. This is the only professional Native American Dance School from the city of Philadelphia with worldwide educational performances, watched by millions of people. In general, the group created the best impressions in Greece and was applauded strongly by the audience in all its performances for its dances, songs and its rich in colors costumes. All these were really authentic elements of the genuine tradition of American Indians and gave the opportunity to the thousands of Greek viewers to get to know up close the rich tradition of the Native Americans and also a part of the American Civilization and to watch live performances such as they had never watched before. The Greeks, showed particular love and admiration to the American Indian artists for their authenticity and their artistic perfection which brought the nations closer, since in all the performances, participated also groups from China and Russia and in some cases Greece. 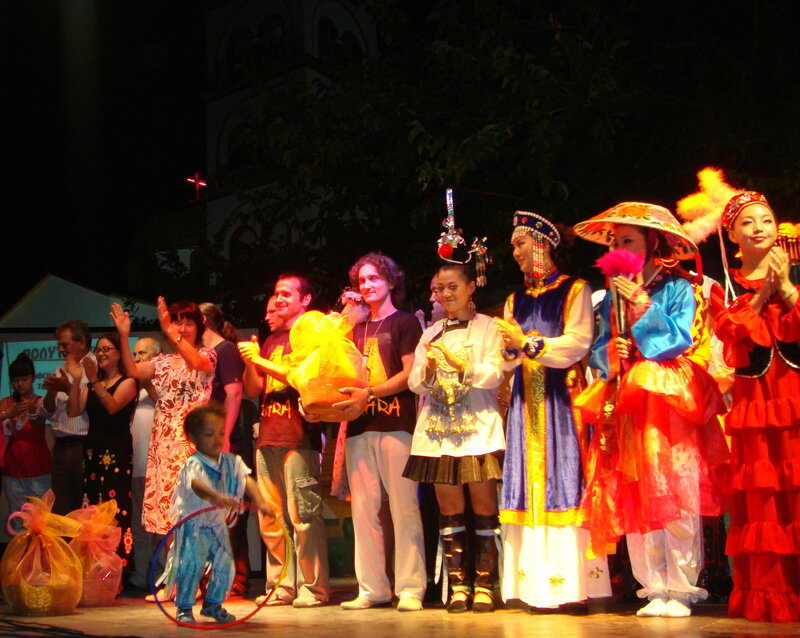 The «Native Nations Dance Theater» of the U.S.A. created such good impressions, also to the other participants at the festival, that they were invited to China along with the Russian and Greek groups for a series of performances in April of 2010.